Dispatch is a targeted message delivery platform that enables all sizes of companies and mobile marketing agencies, who want to provide information or advertise, use the permission customer databases of GSM operators and big enterprises for sending messages to the right audience by profiling and filtering, with the aim of CRM or marketing. With Dispatch's advanced profiling and filtering features, you can send your message to the right potential customer profile with permission. In this way; you can achieve successful results regarding customer acquisition, conversion rates, and brand image enhancement. With the plug-and-play structure, ease of use and simple pricing, Dispatch is suitable for all scale and all enterprises. Dispatch supports SMS, MMS, Email, and IVR. Dispatch supports content types such as; text, coupon, survey, video, image or vCard. By profiling users in the database, based on demographics, location, device, and interests (car lovers, sports fans), you can quickly reach the right audience and get high conversion rates from your permission marketing activities. 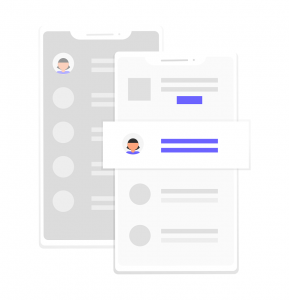 You can also increase the impact of your campaigns by creating new profiles with additional queries, based on the results from a previous campaign. 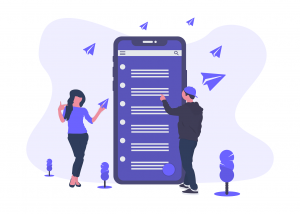 With a user-friendly interface, full authorization and approval mechanism, it is a platform where users can easily use and handle all their messaging needs..
You can view the conversion rates of your messages and how many people you have reached. 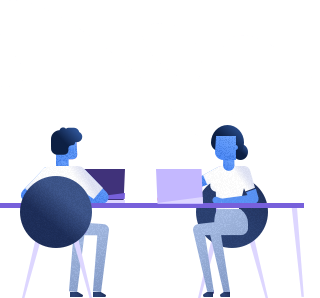 Through to the PaaS (Platform as a Service) infrastructure, you can quickly start using the cloud-based ready-made platform provided, without having to deal with technical details and integration. It is also possible to send messages via the API instead of the interface, and you can easily integrate with call center systems. With Dispatch, you only pay as much as you use. In addition to the monthly automatic invoicing option based on the delivery type and the volume, the prepaid option is also available for the companies who prefer so. Why you should do permission marketing? It seems unlikely to attract users by bulk messages without permission, and these messages result in a loss of reputation for your company. 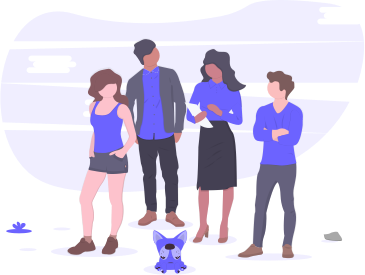 You can increase your conversion rates and lower your customer acquisition costs by doing targeted marketing to selected users instead of a mass campaign. When you do permission marketing, the customer does not leave the brand or unsubscribe; on the contrary, becomes more loyal to the brand with your offers. Most importantly, with the new regulation, non-permission marketing can cause stiff penalties for your company. "Permission marketing turns strangers into friends, and friends into customers." Turkcell Hedefli Mesaj (Targeted Message) is a service that enables customers to classify users in Turkcell database according to demographics, the area of interest, service usage, past campaign participation, and location, to reach the target audience in the right place at the right time via SMS, MMS, IVR and targeted location. Enterprises can reach any segment within the permitted database of millions, whenever and wherever they wish. Turkcell has been using this platform since 2009. While you increase your conversion rates with Dispatch, we are with you as a team!